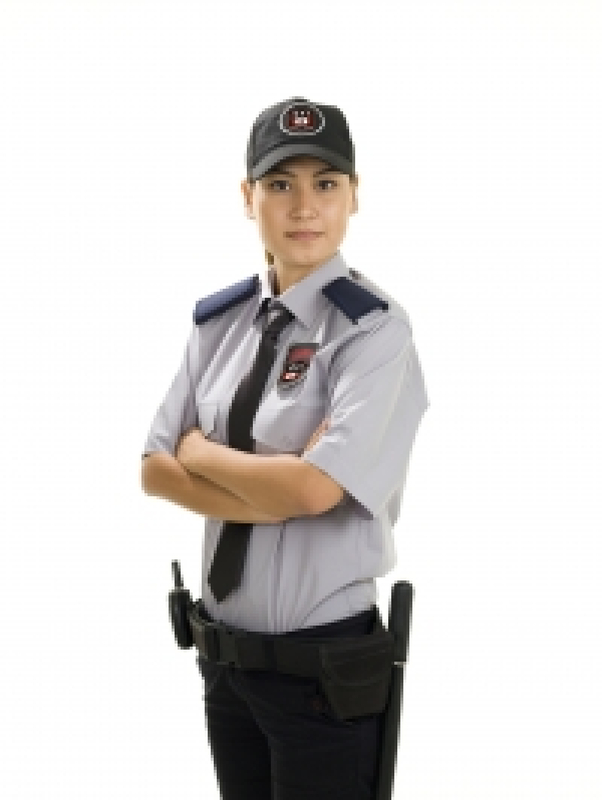 GF1 Security services Inc provides top quality security guard training courses in Scarborough Ontario. The courses can be done either in-class or online in the comfort of your home or a place of your choosing. At GF1 security we have the highest standard of security guard training with top professional security guard & first aid instructors.